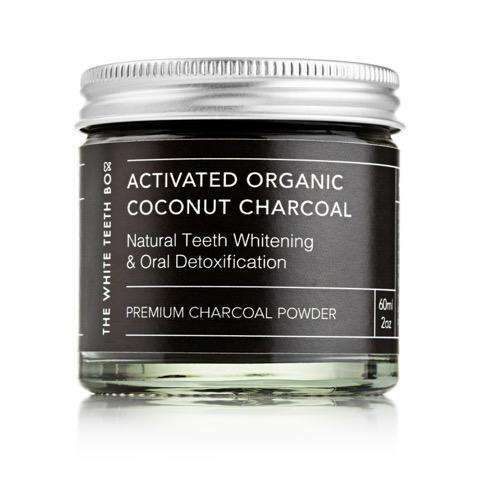 Activated Organic Coconut Charcoal Powder - Detoxify your mouth, remove stains and whiten your teeth the natural, healthy and vegan way with this powder made from top grade coconut charcoal powder. 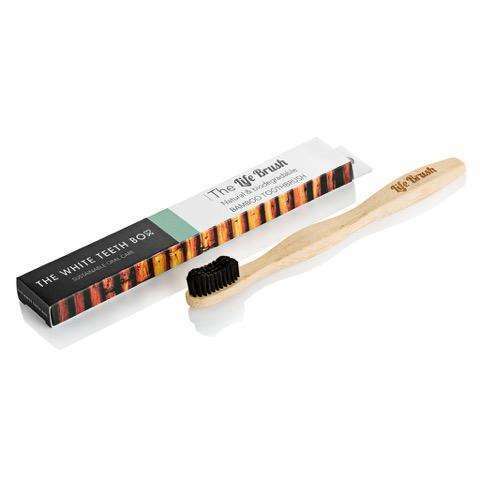 Bamboo 'Life' Toothbrush - Biodegradable toothbrush made from 100% FSC certified sustainably grown and naturally antibacterial bamboo. 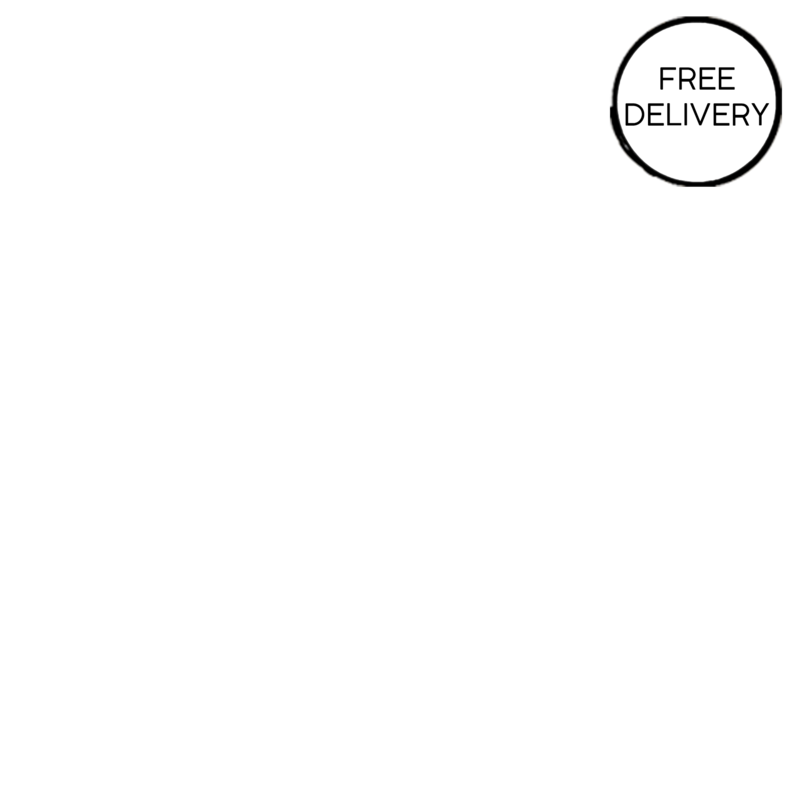 Biodegradable Charcoal Infused Bamboo Floss (30 flosses) - Natural bamboo dental flosses which naturally clean and protect your teeth and gums whilst being completely biodegradable and vegan-friendly. Cooper tongue scraper - Tongue scraping is the practice of scraping your tongue before brushing. This copper tongue scraper reduces amount of undesirable bacteria in the mouth whilst improving taste and sensation. Charcoal Powder - Activated coconut charcoal. Toothbrush - FSC accredited moso bamboo and nylon 6 BPA free DuPont bristles. Floss - Charcoal infused bamboo fibre with corn starch handle. Charcoal Powder - Glass jar and aluminium lid. Toothbrush - Box recycled card inner protection bag recycled paper. Floss - Biodegradable plant-based 'TDPA' plastic. Tongue Scraper - Wrapped in tissue paper.